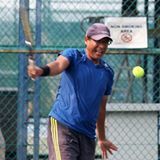 @fire74 is on Carousell - Follow to stay updated! 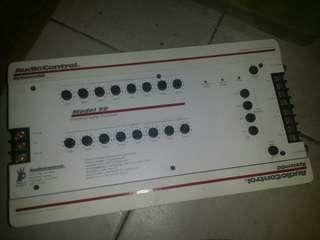 Audio Control System 90 Model 50 amplifier. 4 channel bridgeable amplifier, 4 channel equaluzation, 18dB/octave 2-way crossover, PMF filter, speaker level inputs, selectable low pass / full range out, 50watts x4 or 150watts x2 rms. 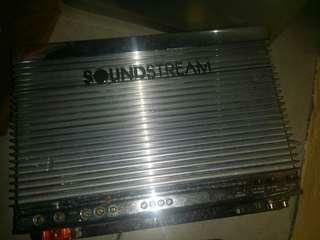 Soundstream USA Reference Class A 1000 watt amplifier. Chrome. 1000x1, 500x2. Ideal for subwoofer powering. 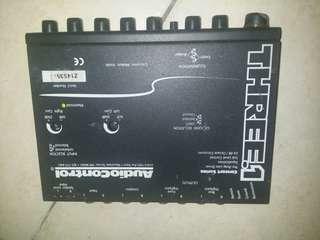 Audio Control three.1 preamp. 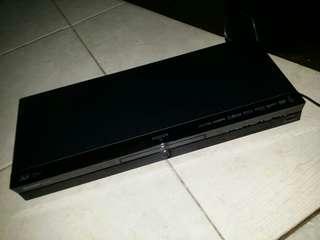 Retails for about rm950-1100. Excellent quality US product. 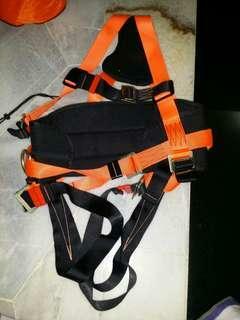 Proguard full body harness model 141060 with work positioning belt model 141059D. Fall protection equipment. 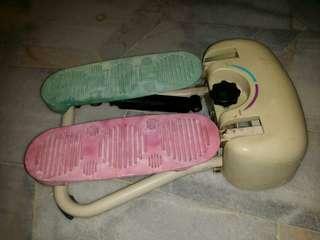 Heavy duty, excellent condition. 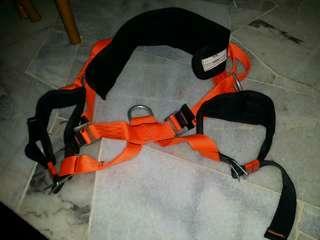 Proguard S181 sit harness. Fall protection equipment. Heavy duty safety equipment. Excellent condition. 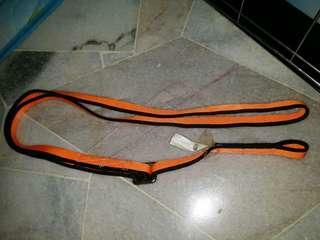 Proguard S799 anchor sling. Retails at rm150 each. 4 available. 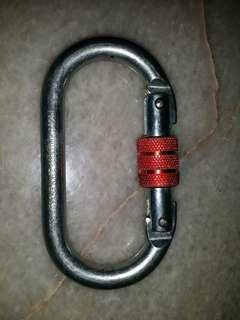 Proguard fall protection carabiner (karabiner -800 model). 6 available. Retails at rm25 each. 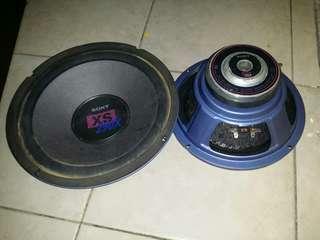 12" Sony subwoofers. 1 pair. 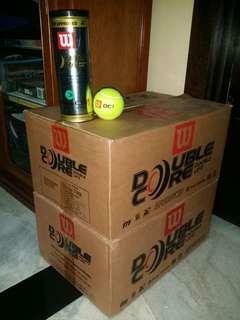 Wilson Championship Dura Fely 135 tennis balls. Unopened. Old stock. Suitable for training. Not advisable for regular players use for gameplay as the rubber core is less lively and will have a muted bounce. Last 9 cans. 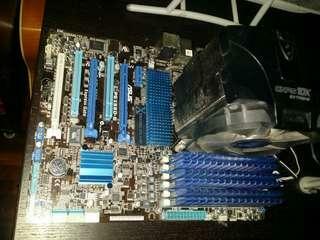 Asus P6X58D-E LGA 1366/socket B, Intel motherboard + Intel i7 + 12GB Kingston Hyper X DDR3 RAM. Full working condition. Used up till last month. 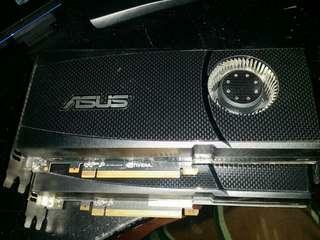 Asus Nvidia Geforce GTX 470 1280MB mini hdmi, dual dvi, pci express 2.0. 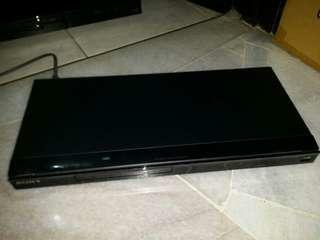 2pcs available with sli bridge. 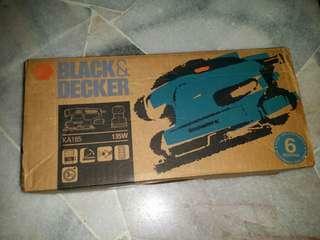 RM150 each, free sli bridge. No issues with card, used up till last month. 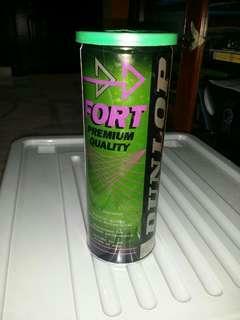 Old stock Dunlop Fort SEA Games Singapore tennis ball tins. 20 cans left. Price is per tin of 3 balls. Training balls, bounce is about 50%. 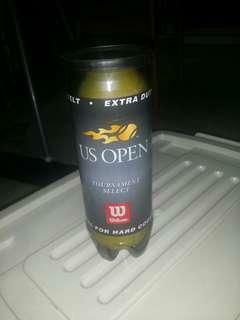 Old stock Wilson US Open Tournament Select tennis balls. X35 containers total (105 balls total). Price is per container of 3 balls. 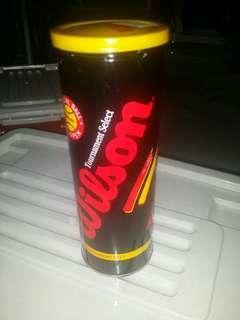 Old stock Wilson Tournament Select unopened tennis ball tins. 14 cans left. Price is per tin of 3 balls. Bounce is still live. 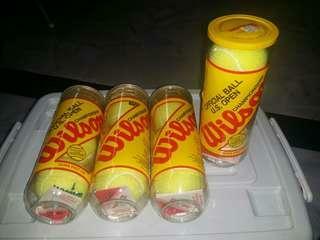 Old stock Wilson Championship tennis balls. X23 containers. Plastic cans (69 balls). Price is per container of 3 balls. 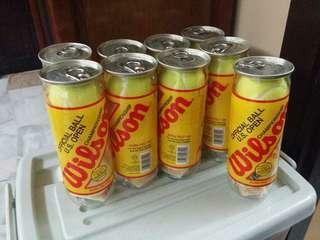 Old stock Wilson Double Core unopened tennis ball tins. 66 tins available (198 balls total). Price is per yin of 3 balls.